Discussion in 'Ads & Offers (not web hosting)' started by Hlinh, Sep 12, 2018. 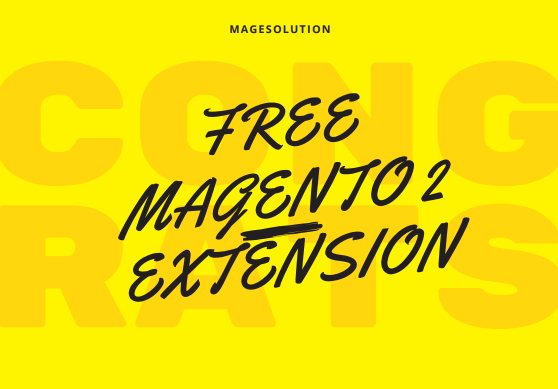 Free Popup extension for Magento 2 is a great solution for those who want their visitors to be aware of all the latest and hot stuff on your store.This is a universal extension to create popups with any HTML content, image or form when pages load for grab customer attention. Promote your products, news, ads and events or collect information from users by any kind of form (newsletter or any custom form) through an attractive popup window. FREE Catalog Ajax Scroll extension helps to load the next pages of the catalog pages automatically. As soon users scroll to the last row of the current product list, the next page is loaded simultaneously with powerful AJAX. The extension is totally useful for both shop owner and customers shopping on the site. Particularly, this extension increases usability for your visitors by removing an extra click. The client is able to see more goods in less time without the need of searching for the ‘next page’ link/ button and looking around the page. It will bring about a wonderful shopping experience for all clients. 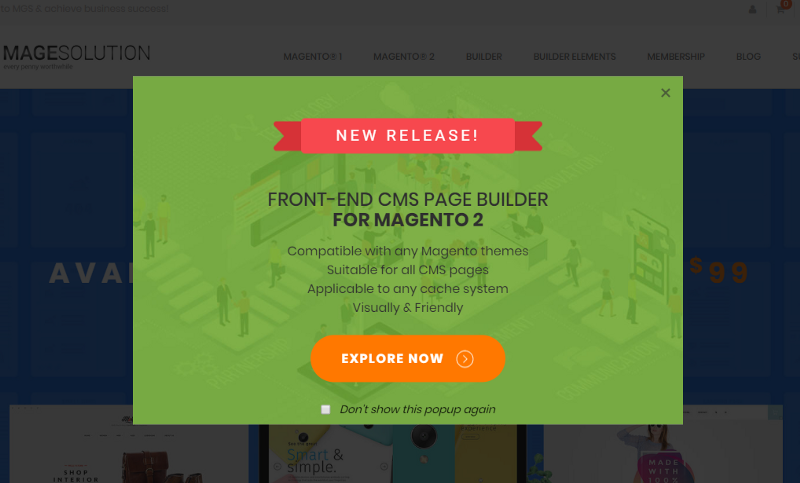 Magento 2 Banners will help you easily manage the banner and show the banner at frontend to attract your customer’s most attention. It will make your store catchy and more inviting. Store Locator Magento 2 allows your clients to easily find and see full list of your stores even the nearest stores to your clients’ location and the available products of those stores that clients want to buy. Your stores will be shown on Google Map. Like what you read? Give Magesolution a round of applause.